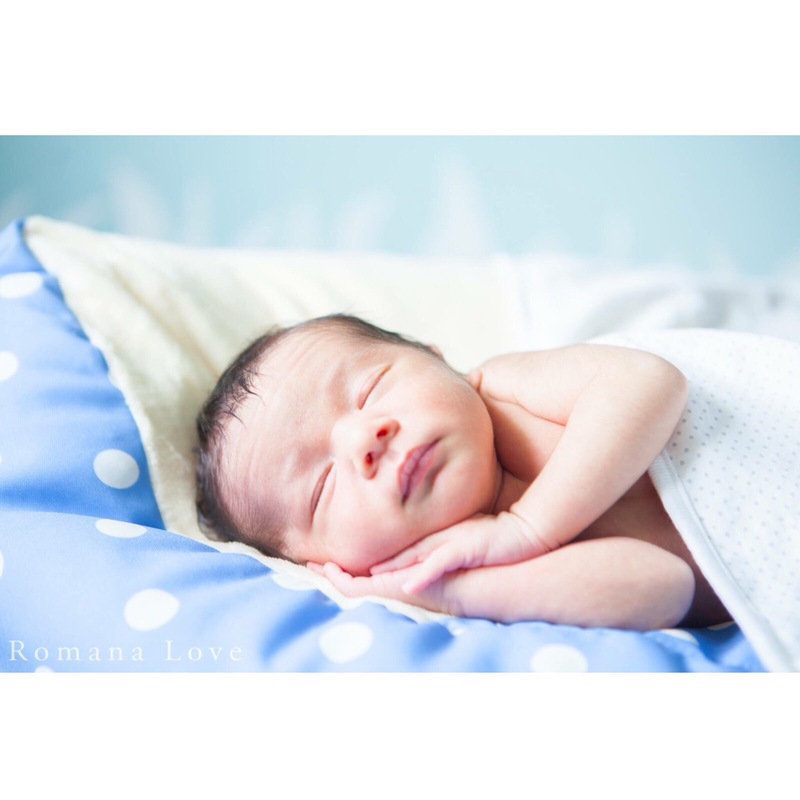 Happy one month :) – it's a mums word..
As I type this, I can’t quite believe that my baby is one month already. In some respects it feels like Sami has been with us forever, but on the other hand it feels like just yesterday. Every day has merged together. I wake up with an optimistic plan and before I know it, it’s 5pm and my to do list has been abandoned for yet another day. So, before another month passes, I wanted to write an account of my experiences of Sami’s first month in this crazy world. It sounds cliched, but it’s true what they say.. The moment your baby springs out of you and you meet them for the first time, you fall instantly in love. And (like all other mothers) your baby is the cutest, most beautiful, and perfect little thing you have ever seen. You spend the first few days on a high, amazed by what you have created, and wanting to show your baby off to the floods of visitors. By day three, the exhaustion and lack of sleep kicks in. Luckily for me, this is when little Sami finally got the hang of sleeping alone and not in mummy’s arms. This made it slightly more manageable and was all thanks to his Sleepyhead, which makes him nice and cosy in his cot. Being a tiny baby this has really helped him feel snug. On the topic of cots, Sami is not the only one that hates his cot. 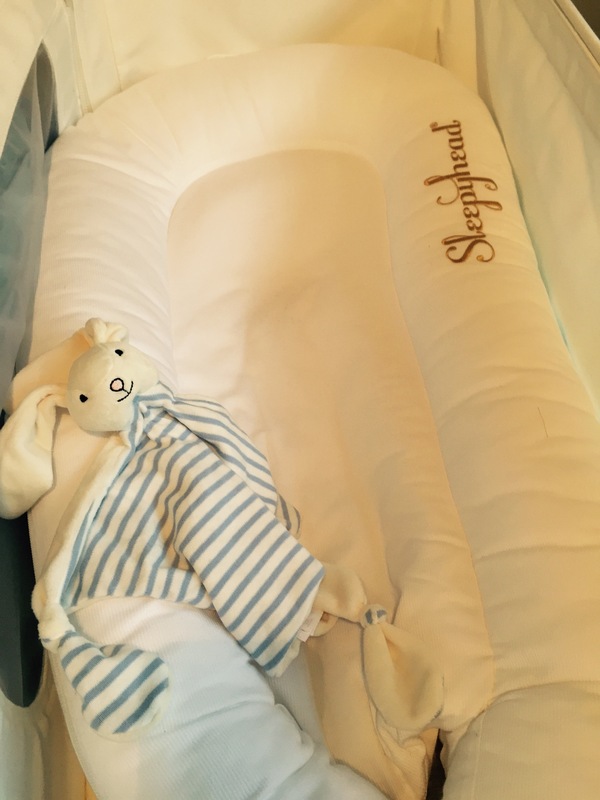 We opted for the Snuzpod thinking it would be super convieniant when breastfeeding at night. You can tell we are first time parents, as we forgot we would be getting up for nappy changes anyway. Not only is it not as useful as we thought, it doesn’t fit snug up to our bed, leaving a gap, therefore making us unable to leave the barrier down. Therefore we could have opted for any cot as we can’t take advantage of the ‘next to me’ aspect anyhow! Once we had got to grips with night time (Sami woke up on average twice a night for his first 2-3 weeks but now wakes up a lot more once it hits 5am), we realised Sami had grown an attachment to his mummy. He had done well with breastfeeding from the start, but at 2 weeks old I couldn’t understand why he wanted to feed so often. I soon realised he wasn’t actually feeding a lot of the time, and was just comforting. However, whenever he was awake he cried for me to comfort him, so we couldn’t enjoy any awake time with him, and it was becoming very tiring for me. On the plus side, this meant he put on almost a pound in his first two weeks, the little fatty! Luckily, daddy found a few alternative ways to comfort him, involving music and bouncing. In the last few days we have enjoyed time awake with Sami where he is not crying and is alert, awake and wants to play. It’s just lovely, and also a sign he is growing big. I already miss him being a newborn, the poses he would make, and the way he would snuggle his little body up to me. I don’t think I can deal with him growing up already. One month on and I am still exhausted and have no time for myself, but Sami is totally worth it and for now the to do list can hang on a few extra days (or weeks).